Huge Savings Item! Free Shipping Included! 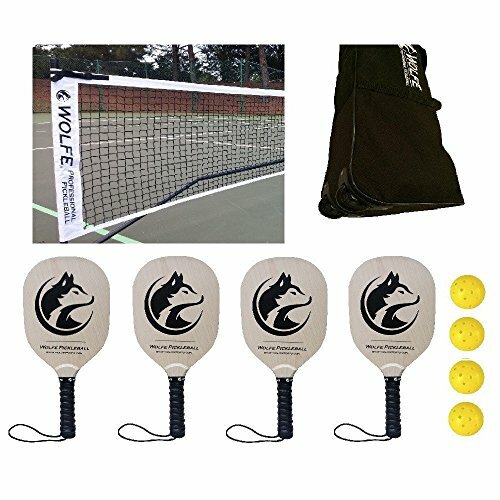 Save 16% on the Wolfe Sports Portable Pickleball Net SET Net/Paddles/Balls (Tournament) by Wolfe at Scruffs Game. Hurry! Limited time offer. Offer valid only while supplies last.